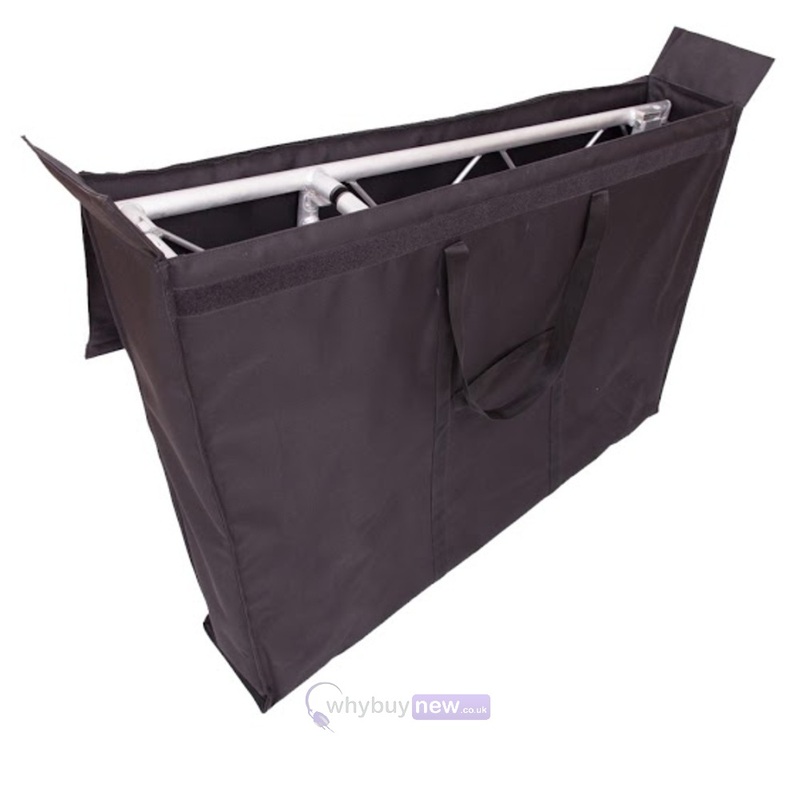 The LiteConsole XPRS Bag set is perfect for transporting you Liteconsole XPRS/XPRS Lite disco stand to and from gigs. 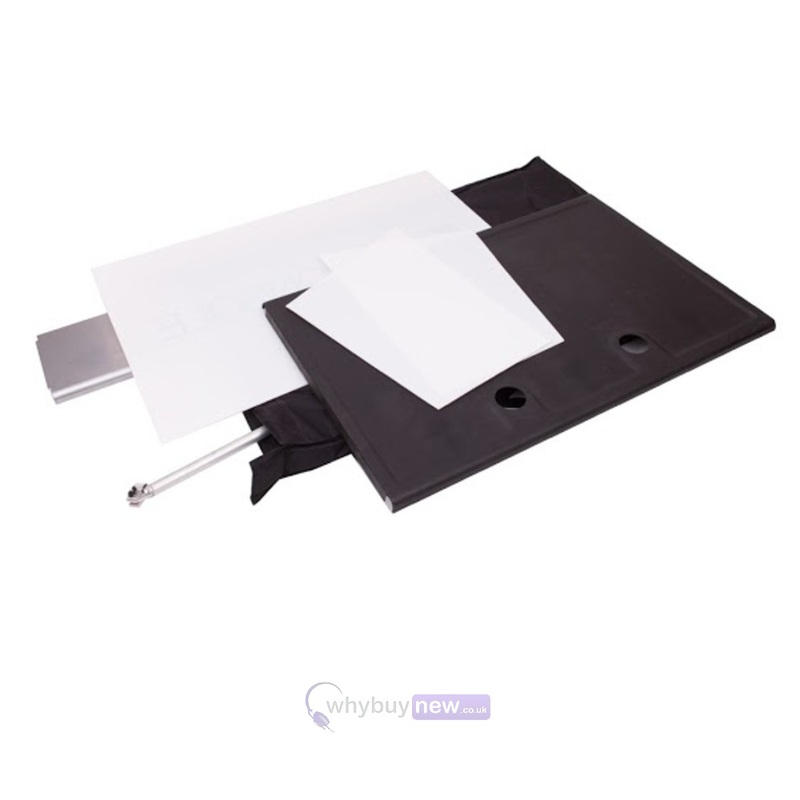 With its foam design it also offers your Liteconsole the very best of protection and protects it from any accidental knocks while it's in transit. 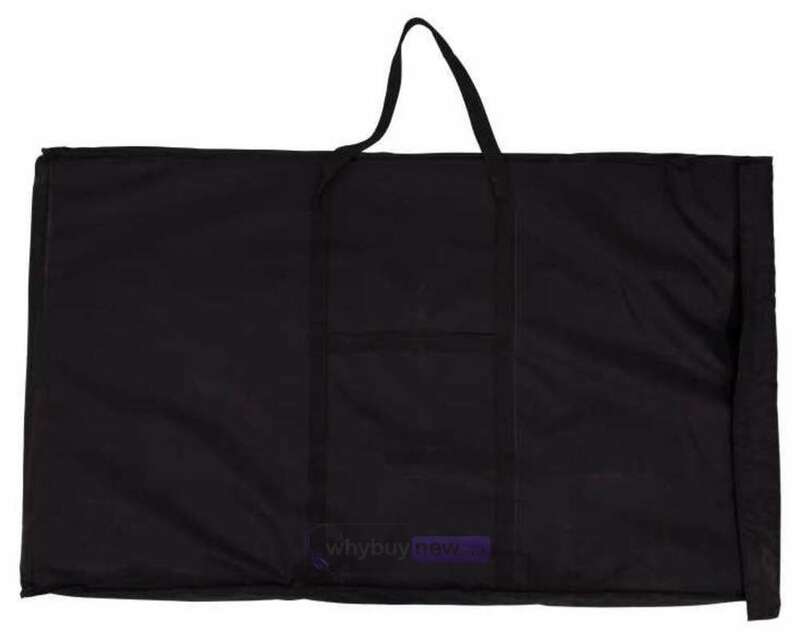 With the Liteconsole being such an important and expensive part of your mobile disco setup the protection this bag set gives you makes it a must buy! 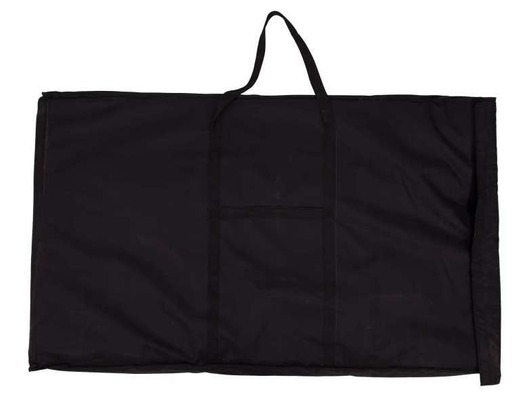 The LiteConsole XPRS/XPRSlite bag offers portability and protection. The stitched foam design helps to protect from the knocks and scraps from life on the road. The set contains two custom made bags: one for the frame and one with separate compartments to hold the shelves and other components.